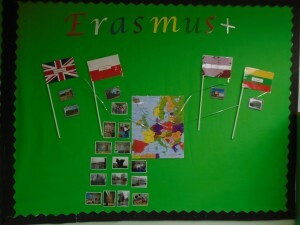 Our school is taking part in different international school projects. The first one was called “Smart Through Art.” It involved children from Ireland, France and Portugal and the UK. Some children from Rowan Gate visited some of the schools and we received visitors in the U.K. The children enjoyed taking part in various art activities. In 2016 we started a new project called “Sounds around us” which involves children from schools in Poland, Latvia, Lithuania and the UK. 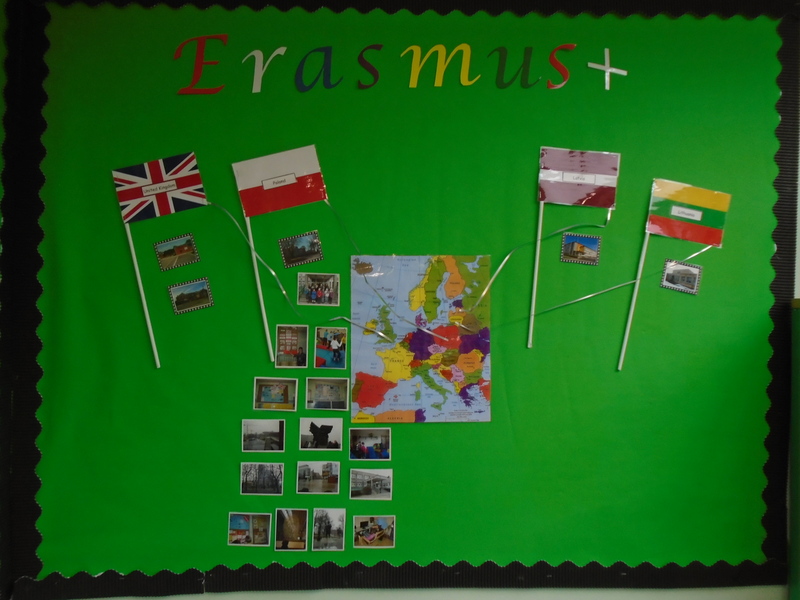 Some children from Rowan Gate will be visiting these countries and taking part in Science and Music experiments.